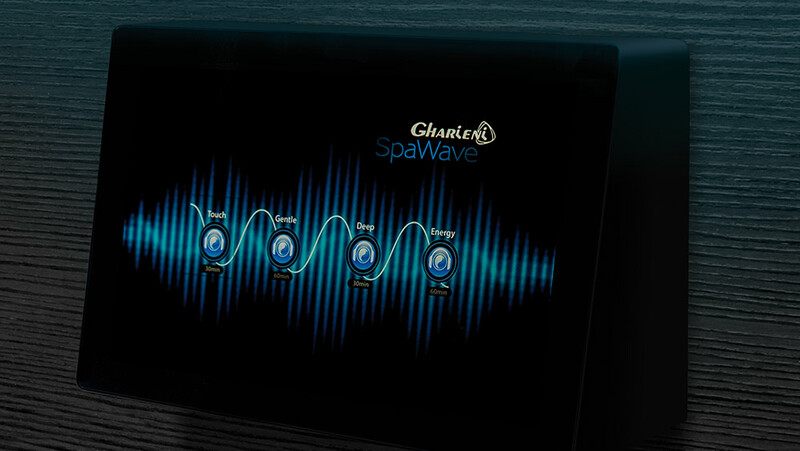 The Spa.Wave system is the perfect supporter for short, regenerative deep sleep phases. 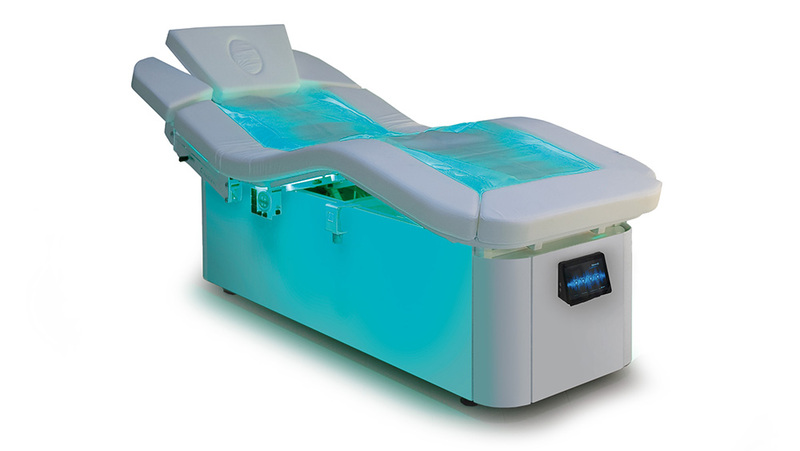 The Spa.Wave system can be combined with other treatments, but also act completely independently. For the pure Spa.Wave experience no therapist is necessary. The beneficial effect of the slow, evenly vibrating brain waves is used by the Spa.Wave-Systems very specifically. The basic technique is the “Quantum Harmonic Audiotherapy”: A special music with binaural sounds produces gentle sound waves in the course of a quiet heartbeat. They stimulate the brain and put it in the alpha to delta mode. 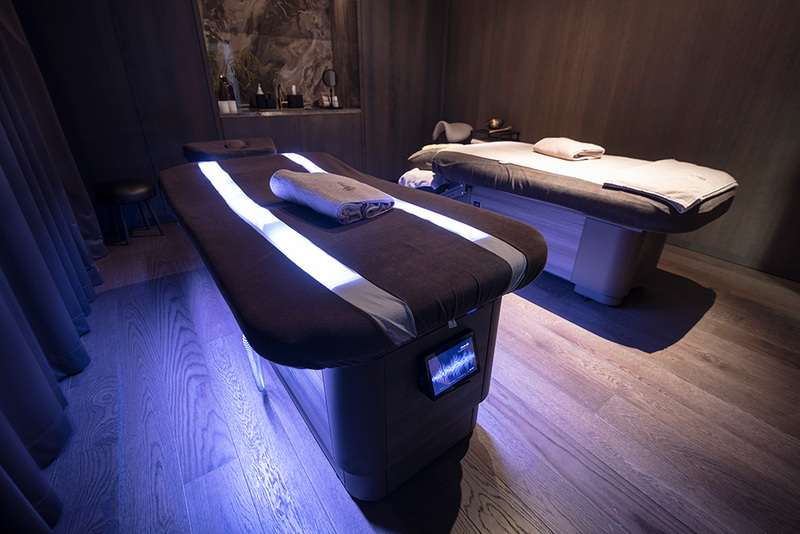 In this way body, mind and soul find a soothing, regenerating rest and deep relaxation. The practical touch-screen can be easily operated with one touch. Through a special stereo headphone your clients are transported into the world of mentally effective sounds. Offer something very special to your customers. Use this unique feature to stand out from your competitors and offer a service that will pay off. 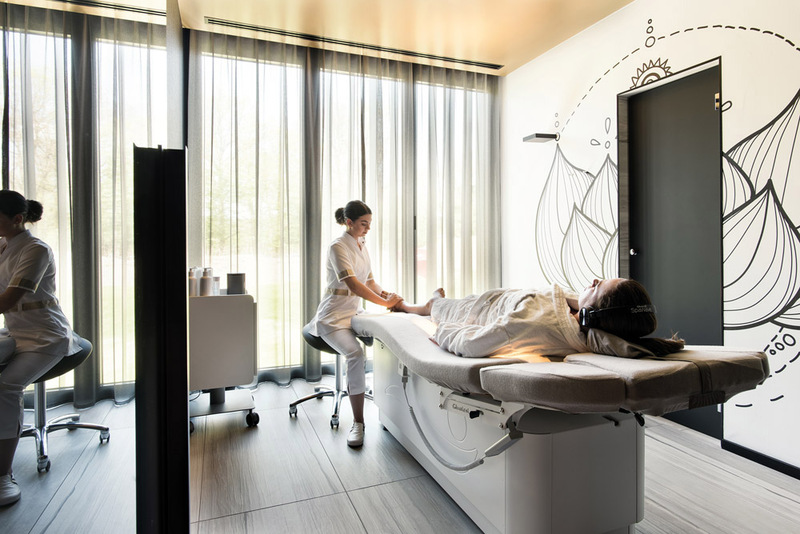 When the sounds of the spa.Wave set the brain into the relaxation mode, the fine vibrations of the integrated massage system harmonize with the energy centers (chakras) of the body. 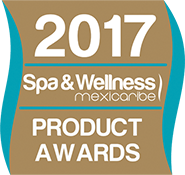 A 30-minute or 60-minute sound-massage application lets your customers experience the extraordinary, harmonious relaxation. 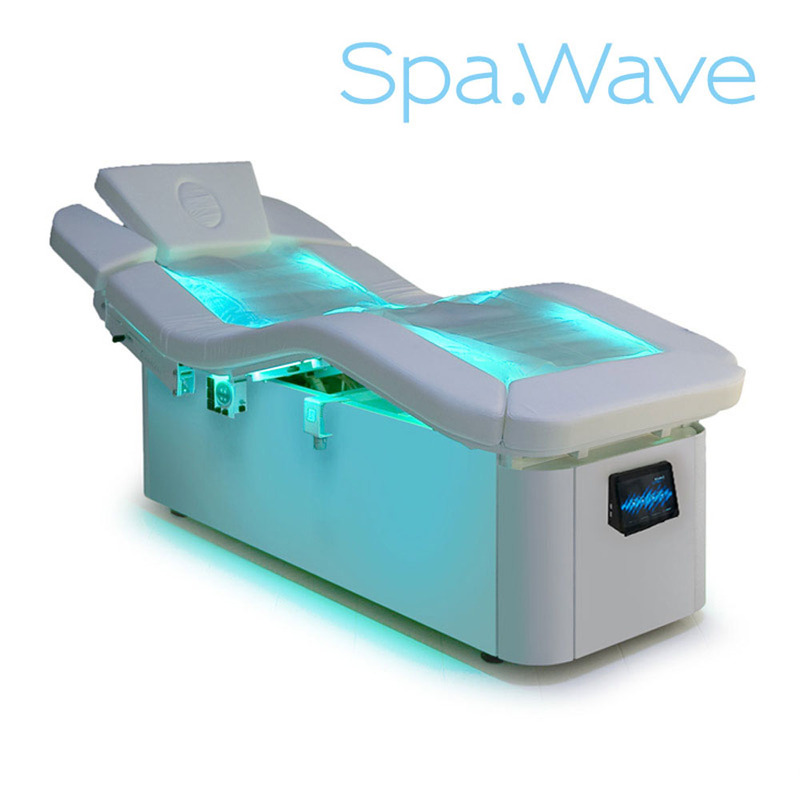 Spa.Wave Touch (Light vibrations): 30-minute program with light vibrations designed to enhance the massage experience. With gentle, relaxing music, tones and natural sounds. Spa.Wave Gentle (Full body vibrations): 60-Minute program. Full Body mixture of lighter and deeper vibrations designed for both relaxation and Chakra Balancing. 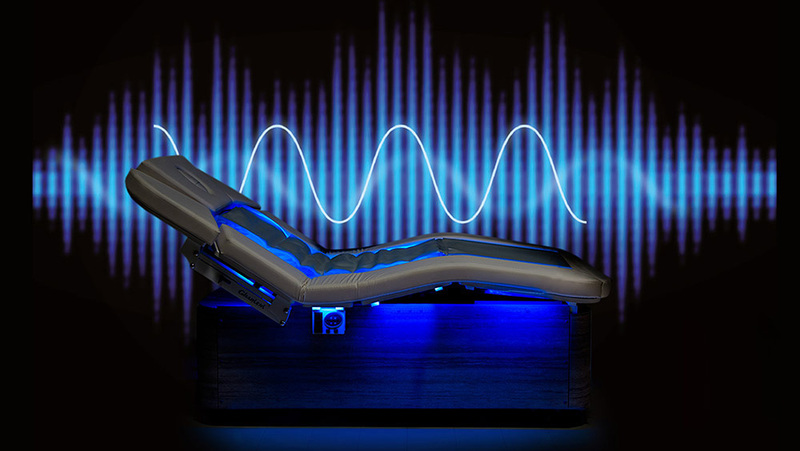 Multi-channel frequencies designed to resonate with the body’s energy centers and to enhance the massage experience. With accompanying audio journey to a deep, relaxed state. Spa.Wave Deep (Deep vibrations): 60-Minute program with deeper multi-channel vibrations for a more intense physical experience with an orchestrated deep relaxation audio program of musical notes, tones and natural sounds. Spa.Wave Energy (Energy balance program): 30-Minute vibration program designed to quickly balance the body’s energy centers, while music, tones and natural sounds help deliver a relaxed mental state. The Gharieni MLW Amphibia itself is already a real highlight. 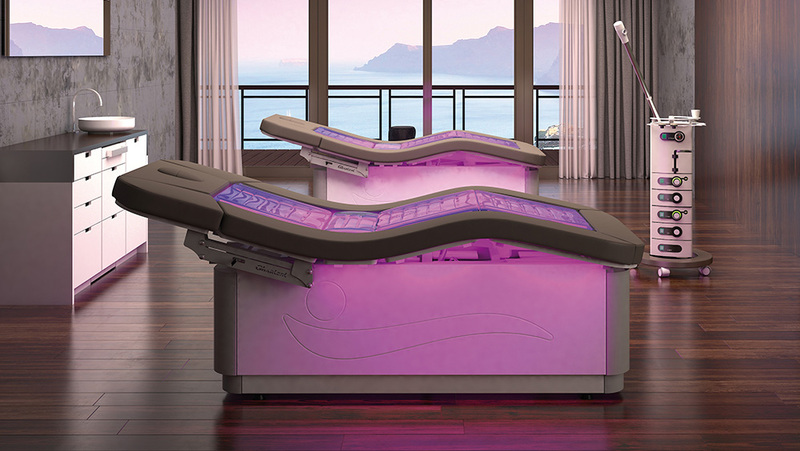 Thanks to its use in chromotherapy and the maximum comfort through its waterbed, it is the ideal basis for the Spa.Wave system. 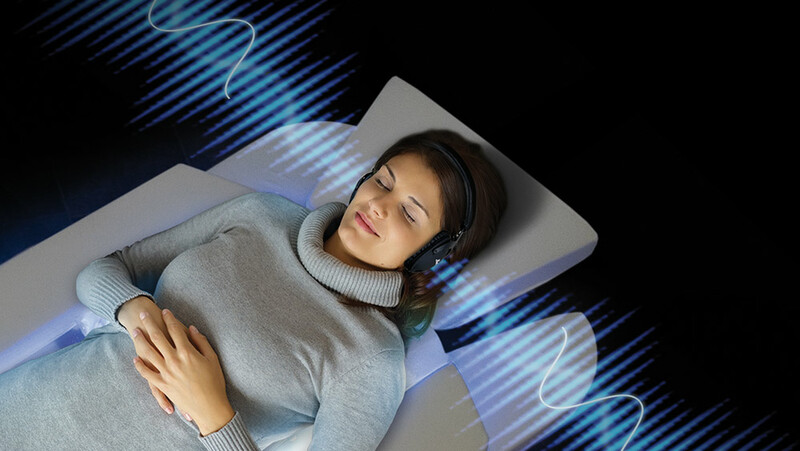 The optional built-in Spa.Wave system offers deep relaxation through binaural sounds and vibrations and is the ideal support for every Powernapper!